It took me until the final two years of my 15-year racing career to really understand how to train perfectly in an imperfect world. And what I mean by “imperfect” is by no means a slam on life itself. It’s simply a word that dignifies the bigger picture and global importance of events in our lives that may not always synch up with our “perfect” training schedule. Yes, the real world has contours that can necessitate bending the straight line we see between today and our ultimate race performance. The slow epiphany of how to train “perfectly” in an “imperfect” world started the day my son was born. Until that moment, I pretty much had free reign to train when I wanted, as much as I wanted. But from that precious moment forward, there was a clearly important real life factor that had entered my life who was going to re-landscape my entire training philosophy. My nights were no longer mine to sleep in uninterrupted bliss. Mats, my son, had plenty where he was up for part of it. The result was a significant change in my ability to recover. When I came home from long training days it was no longer nap time. It was daddy time. And how could I refuse! Babies are cute for a reason. You want to be with them and take care of them! He was born just weeks after Ironman in mid-November 1993. The following season in 1994 was pretty lackluster as far as my race results. You see, I was trying to continue to train “perfectly”. That meant I tried with all my will power to fit in every training session that had become the template for my success in the previous five IRONMAN World Championship titles. But instead of the training getting me fit to race on the world stage, it simply wore me into the ground. I knew what was happening. No sleep equals no recovery. Extra energy out during the day with my son meant less energy available to train. But it took me until the following season before I surrendered to the new “perfect” and finally modified my approach. I cut back when it was called for. I pared down my total training volume by eliminating the sessions that were only there to boost my self-confidence, but that had little to do with actually making any faster. I honed in on the truly key workouts and made sure I was fresh for those. Everything else was expendable if I needed more recovery. I also changed my focus. Doing even an abbreviated workout was worthy of a personal applause. The year before that same situation would have been met with frustration and disappointment in myself that I hadn’t stuck to the “perfect” plan. But I could see now that every step run, every stroke taken and pedal turned was a move in the right direction. Yes, I’d finally discovered how to train “perfectly” in an “imperfect” world. As a coach I share this perspective with all my clients. I emphasize that no amount of training is good if it takes you to the mat just to fit it in. Have your ideal training mapped out, but then be willing to modify it to eventually make it perfect for you and your life. The biggest challenge to doing this is that not everyone has experienced what it’s like to be really fresh for training. For a lot of endurance athletes, they think they are getting enough rest and recovery when in reality they are chronically tired. Not every athlete can gauge the difference between a tiredness that is a normal amount for the sessions they are doing and the fatigue that signals they are overtrained and really in deep need of rest. That is until I partnered with Final Surge. By integrating my coaching with the amazing interface of Final Surge, I can gather enough information from each athlete and their training sessions to help them start to see via numbers when it’s time to modify to keep training perfectly in an imperfect world. I can see them getting overly tired often before they even feel it when their pace and power drops for any given heart rate. I can read the plateaus that signal an athlete is not absorbing the benefit from their workouts. Together we can start to notice if there’s any relationship between specific workouts and weekly volumes that cause them to use the Final Surge Pain and Injury reporting section, then make sure to modify training accordingly. And the best part about all the incredible features within Final Surge is that you don’t need to login to a long list of different apps. It’s all in one place! Even though your training is delivered online, you will never feel like you are on this journey alone. With the Final Surge Social Wall there is great communication between coaches and athletes, and among the athletes themselves. This truly is the ideal way to train perfectly in an imperfect world! 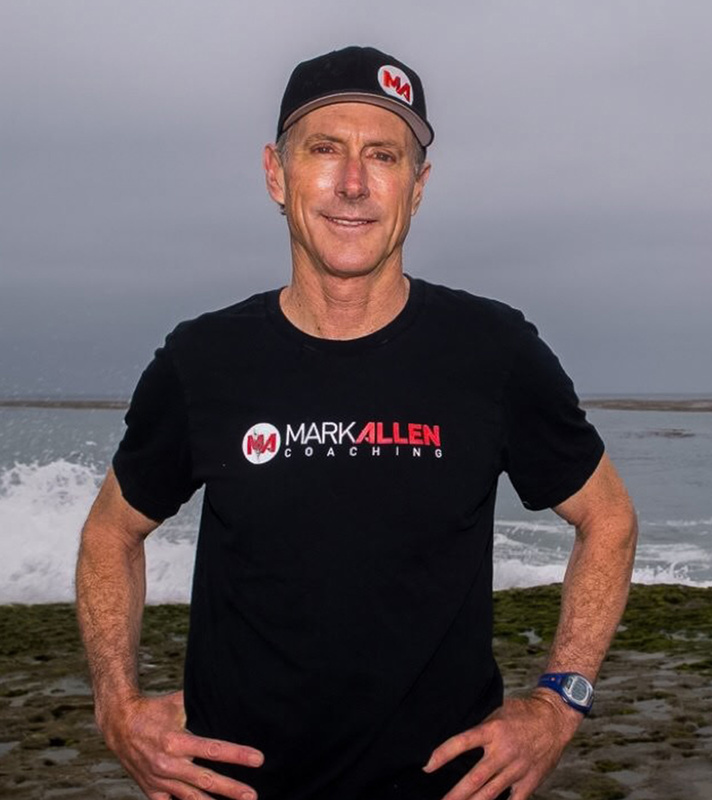 Founder and CEO at Mark Allen Coaching. I am proud to have been voted in an ESPN global poll "The Greatest Endurance Athlete Of All Time." 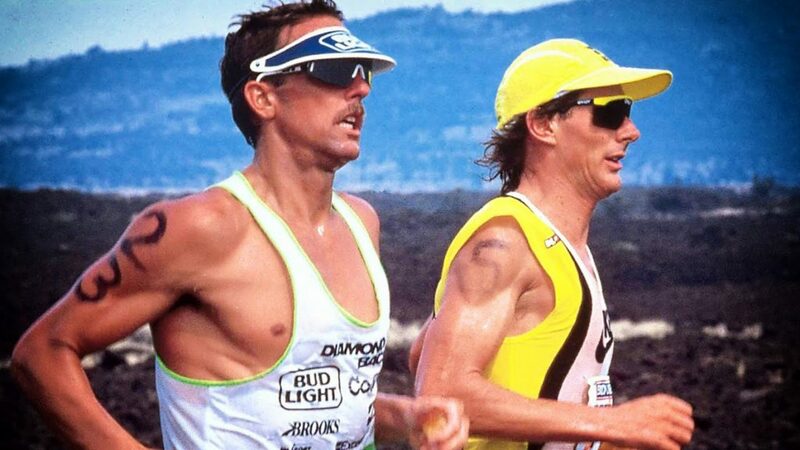 During my multi-sport career I won the Ironman Triathlon World Championship six time, the inaugural Triathlon World Championship at the Olympic Distance in Avignon, France, and at one point in my career I won 21 straight races across every derivation and distance. 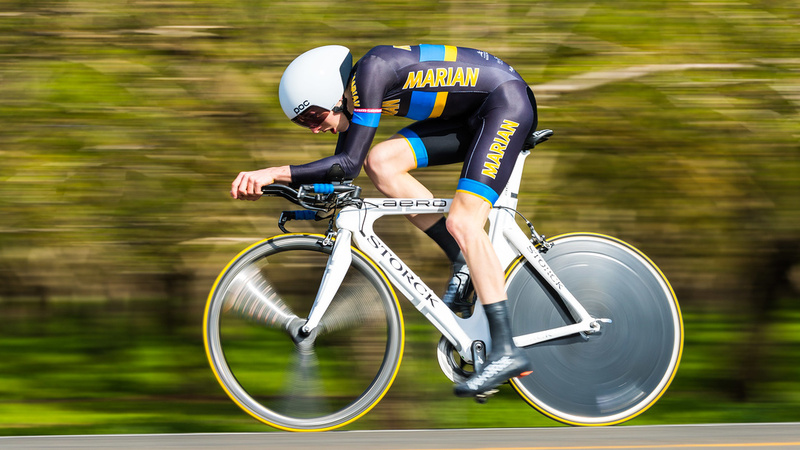 It was a great career, but that's all it would ever be unless I was able to share all of the experience and methodology we invented long before smart watches, power meters, and flashy uniforms. That's why I started Mark Allen Coaching, as a way to return to others at least the part of the gifts I received.